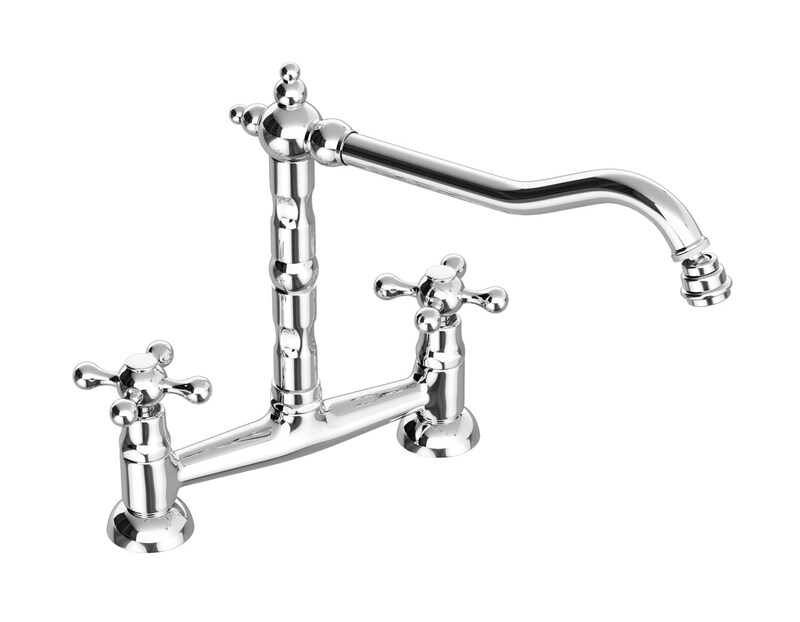 Abode is one of the leading UK bathroom products manufacturing companies, known for its innovative cutting edge design for kitchen taps. 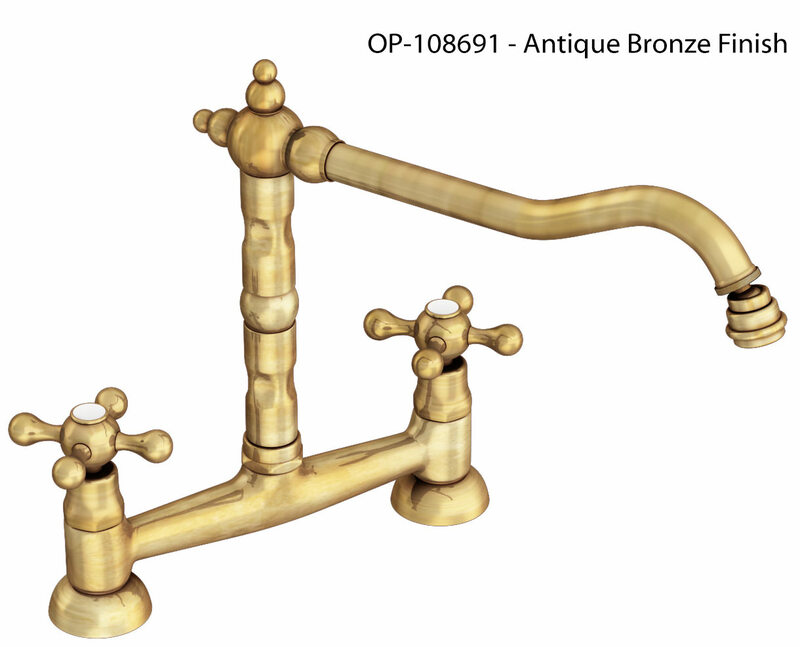 It has now come up with the contemporarily designed tap, which is high of functionality, in the form of Melford Bridge Kitchen Mixer Tap. This kitchen faucet has a snazzy look which, with its sparkling chrome finish, adds glamour and dazzle to the kitchen environs. 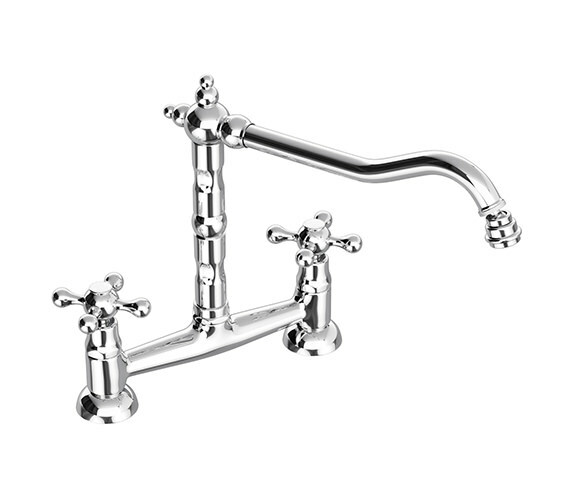 The superior quality construction comes with quarter turn handle action, for precise flow control. 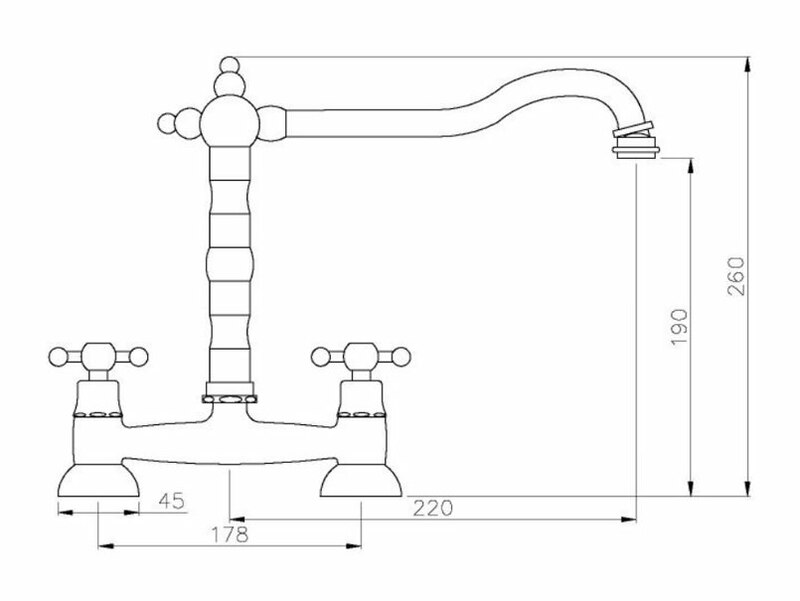 For installation and care instructions download PDF from technical tab. Absolutely chuffed with the taps themselves, look fantastic with our new Shaker kitchen sink. Arrived well packaged and in perfect condition. The price was very competitive and delivery quick and exactly as scheduled. Would definitely shop with QS supplies again. We do not sell spares, therefore, we would advise you to contact the manufacturer Abode for replacement spares.